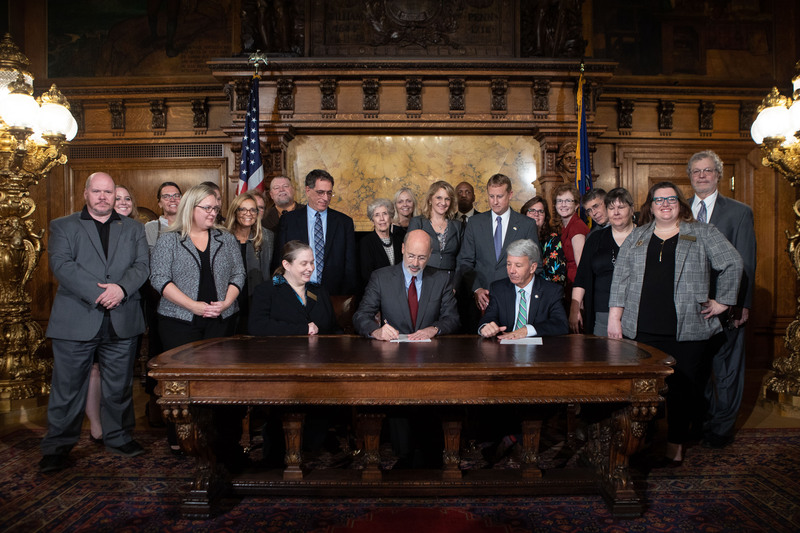 SB 530 Signed by the Governor! 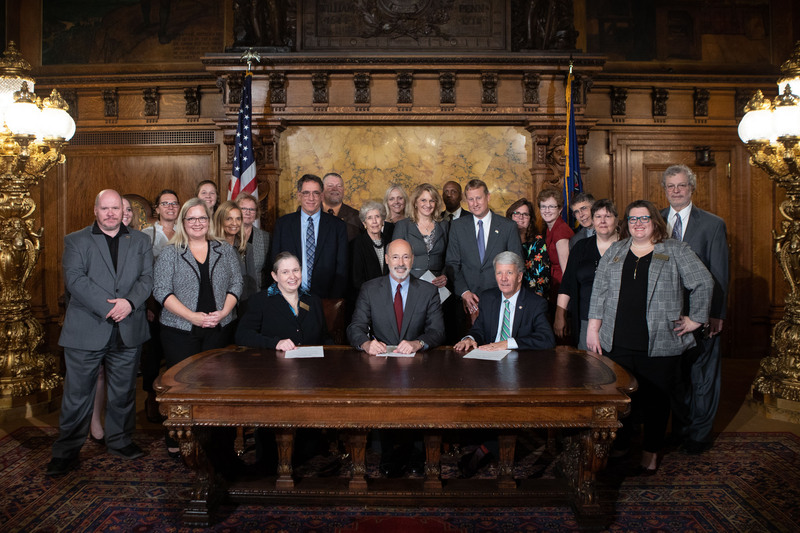 We finally had the pleasure of sitting with Governor Wolf as he signed Senate Bill 530, which provides practice protection and diagnosis rights for LCSWs. 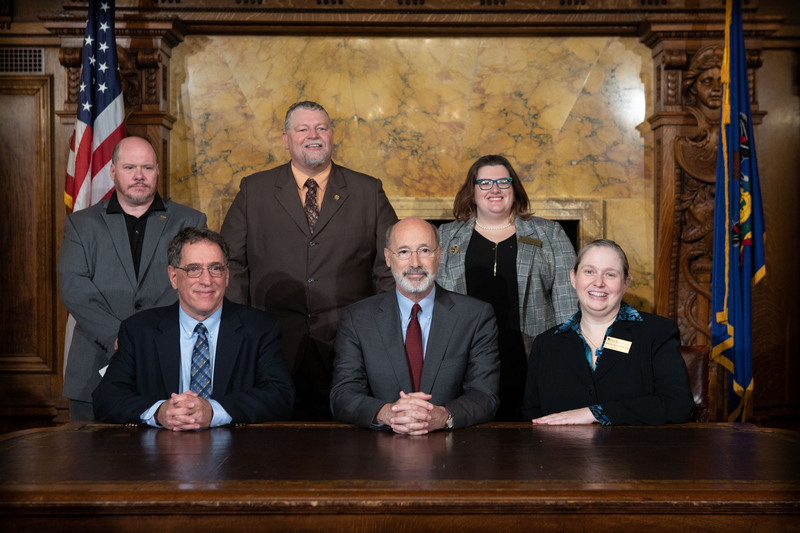 10 Years of hard work advocating for this bill have finally paid off. 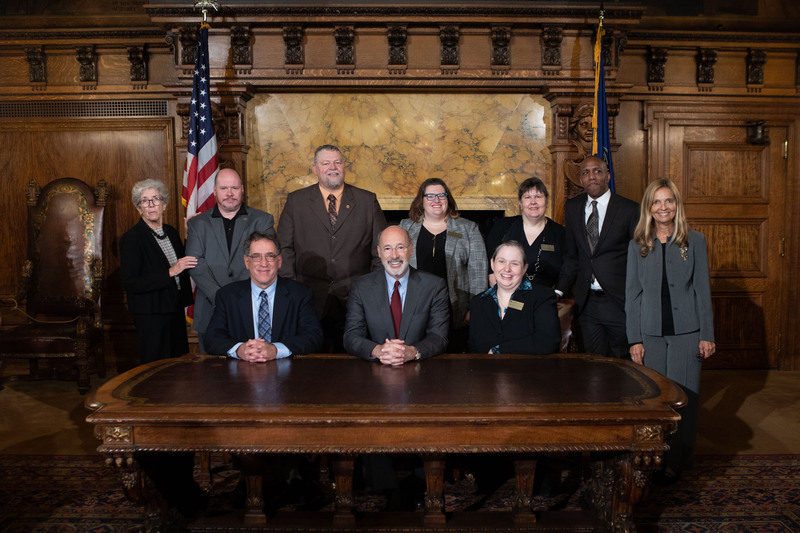 We are excited to see what the future holds for Pennsylvania social workers! Wow! This is great! Thank you for all of your 10 years of hard work to achieve this!!! !